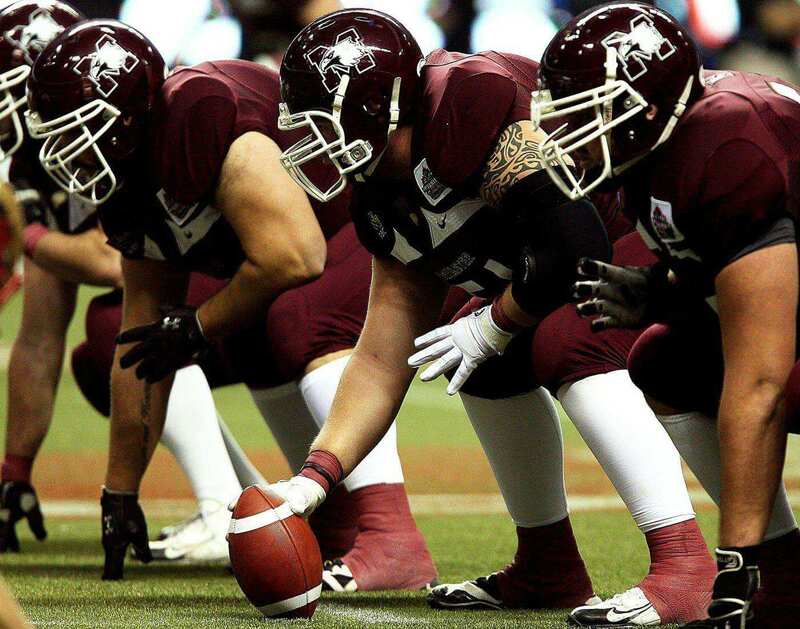 Canadian Rules Football often known as CFL or gridiron football is a Canadian sport that is played on a rectangular pitch by two teams of 12 players each along with a goalkeeper. In Canada football refers both to American and Canadian football and specifically to any of them, depending upon the context. Both the sports are of same origin but have significant differences. To outscore the opponent team by winning more no. of points through goals in order to win the play. The match is played between two teams of twelve players on the field at any time of play. 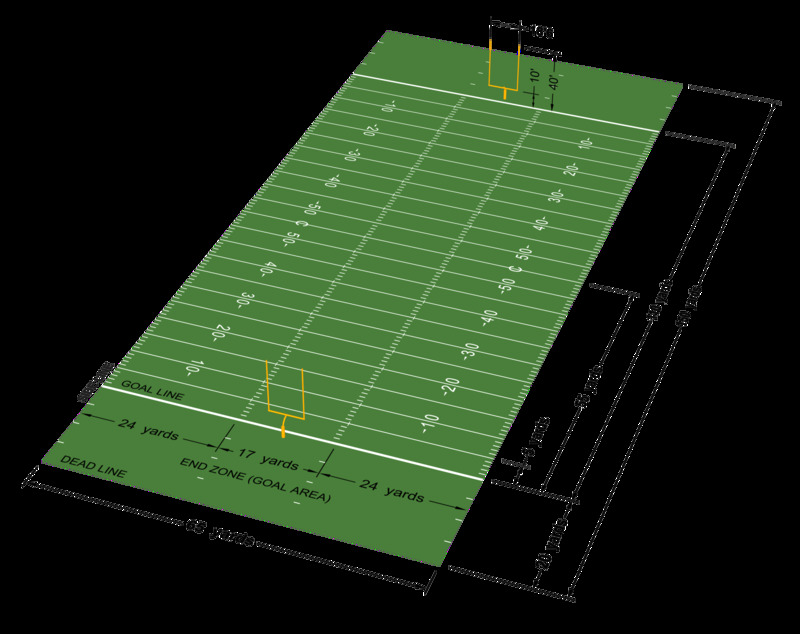 The Canadian football field measures 137 m in length and 65 59 m width, within which the end zones are 18m deep, and the goal lines are 101 m apart. At each goal line is a set of 12 m high goalposts, which are a set of two uprights connected by a 5.6 m crossbar which is placed 3 m above the goal line. The goalposts are H-shaped although in the higher-level competitions the tuning-fork design (supported by a single curved post behind the goal line, so that each post starts 10 feet (3 m) above the ground) is preferred. The sides of the field are indicated by white sidelines, the goal line is marked in white, and white lines are drawn parallel across the field every 4.6 m from the goal line. He is a former quarterback in the CFL and the NFL. 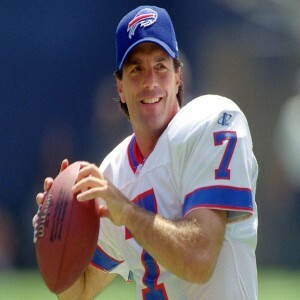 Doug gained popularity during his college football career at the Boston College where he was awarded with Heisman Trophy and the Davey O' Brian National Quarterback Award in 1984. He is a famous Canadian football player who plays for the Montreal Alouettes of the CFL at the quarterback position. 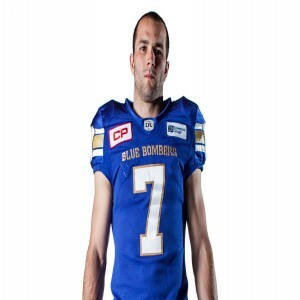 He is profession Canadian football player who plays for the Winnipeg Blue Bombers of the CFL at the slotback position. 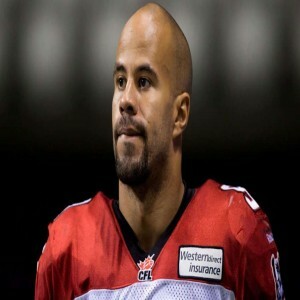 Jon Cornish is a former Canadian football player who played nine seasons with the Calgary Stampeders of the CFL at the running back position. 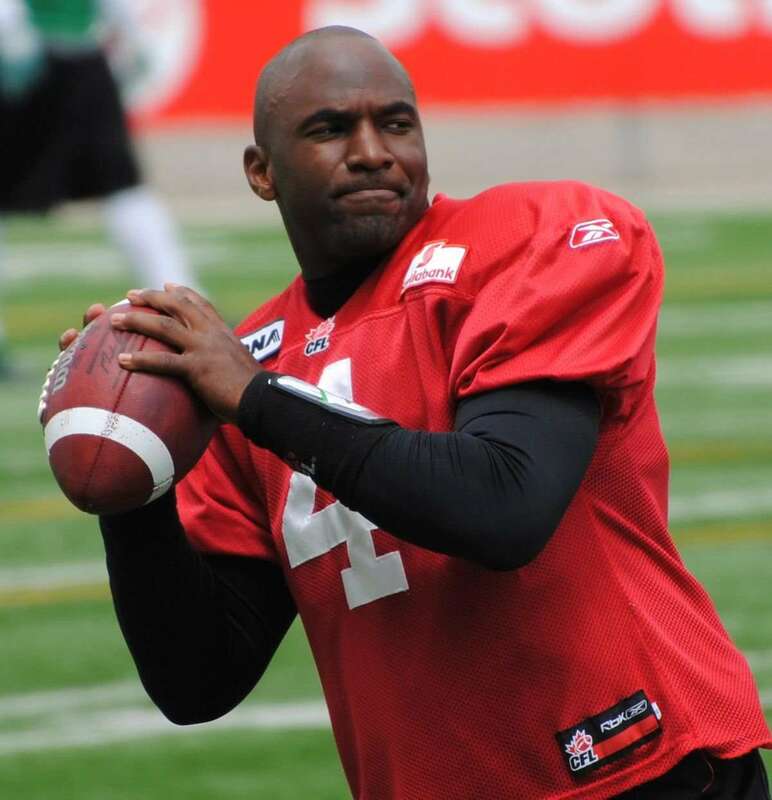 He was drafted 13th overall in the 2006 CFL Draft. 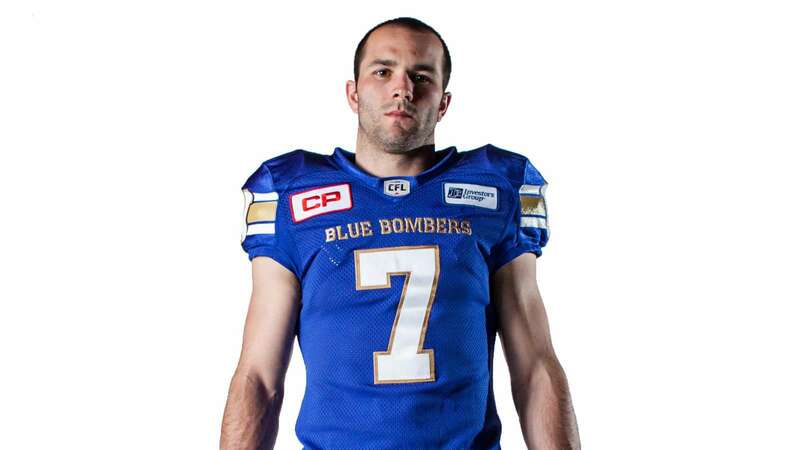 Jon Cornish retired from the CFL on December 2, 2015.